One of the most convincing ghost videos I’ve ever scene is the Disneyland ghost. 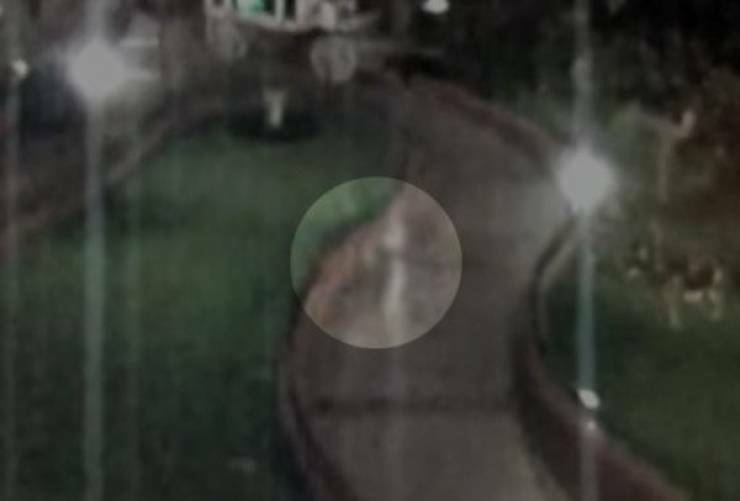 It’s a video of the security monitors after the park was closed and the ghost is caught on multiple angles. The ghost leaves the Haunted Mansion(where else in Disneyland is a ghost gunna hang out? ), walks through the closed gate at the entrance of the attraction and continues to walk out over the water surrounding Tom Sawyer’s island.